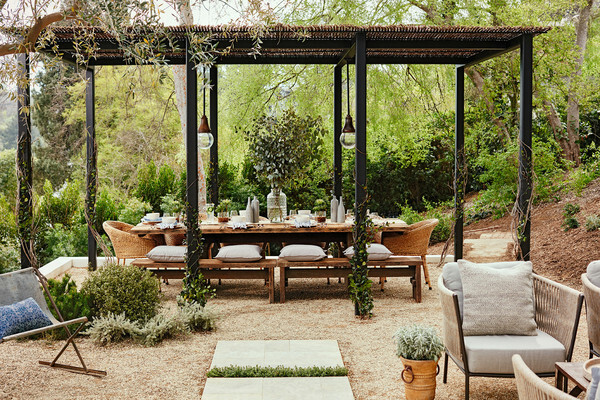 Glam Design Ideas For Your Home and Backyard. 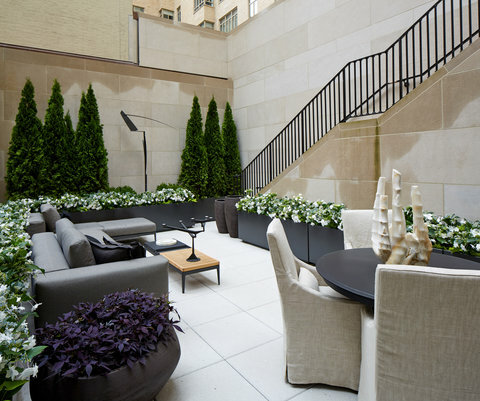 Is your home and outdoor space in need of a fabulous update but not sure where to start? 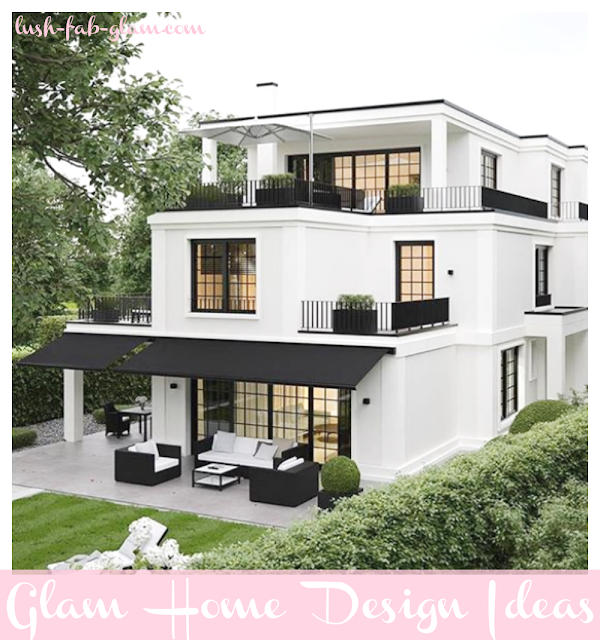 Today we are sharing five easy to implement design and decor ideas that will enhance your home and add a touch of glamour to the most commonly used areas like your living room and backyard, so that you can come home to a beautiful space and entertain outdoors in style. A great way to make your home appear more exotic is to get an aquarium installed in your living room. This can be easily done with the assistance of professionals like Reefco NJ who will install and maintain your custom freshwater aquarium. A well-designed aquarium built within the walls of your home and the addition of beautiful aquatic plants, reefs and fishes will bring the vibrant color and vacation feel of an island vacation into your home. An interesting light fixture design easily adds a warm and inviting touch to your home. An electric hanging copper lantern which has an antique look, great detailing and a unique, candle-wax effect on them is the perfect option for adding ambiance to the main areas like your porch or living room. If you are looking for a more affordable way to transform your home with lighting, then simply switch out you old lampshades for a more modern and elegant ones. Or if you love D.I.Y projects then you can simply change the fabric and color of your lampshades. Just remember to choose a tasteful and chic fabric and pattern that will make a style statement and compliment your existing home decor. Adding crown molding and/ or wainscoting is a great way to instantly add timeless glamour and a custom touch to your home design. In fact it's one of the most effective ways to upgrade your home and add a stunning, visual impact to your walls and ceilings. Once your know how to install crown molding, you can easily and affordably transform any room in your home over a weekend. So what's the best thing about it? Crown moldings and wainscoting provide you with a myriad of glam design options and you can choose to paint it or leave it as it is to add a warm, natural accent to your walls and ceilings. A gazebo is the perfect addition to any backyard not only does it create shade and a designated area for lounging outdoors but you can transform your backyard into a sophisticated entertaining space with the addition of beautiful outdoor furniture or a patio set for enjoying starry summer nights and alfresco dining. Our final tip for creating a beautiful outdoor space is by planting beautiful and colorful flowering plants as well as evergreens that you can enjoy well into the fall and winter seasons. Don't think that you have a green thumb? Visit your local nursery to find mature potted plants that you can place in your backyard as well as your front yard to create curb appeal and enhance your home's exterior design. 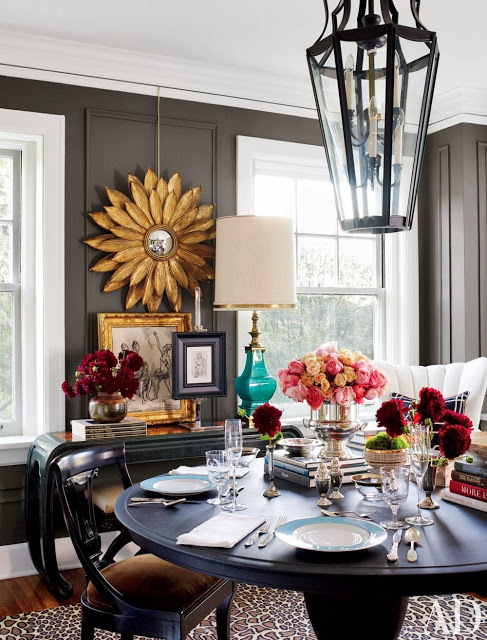 Discover more fabulous ways to enhance your home's design and decor in the articles below.